The 88-year-old monarch was pictured arriving at the Portsmouth Naval Base to visit HMS Lancaster. 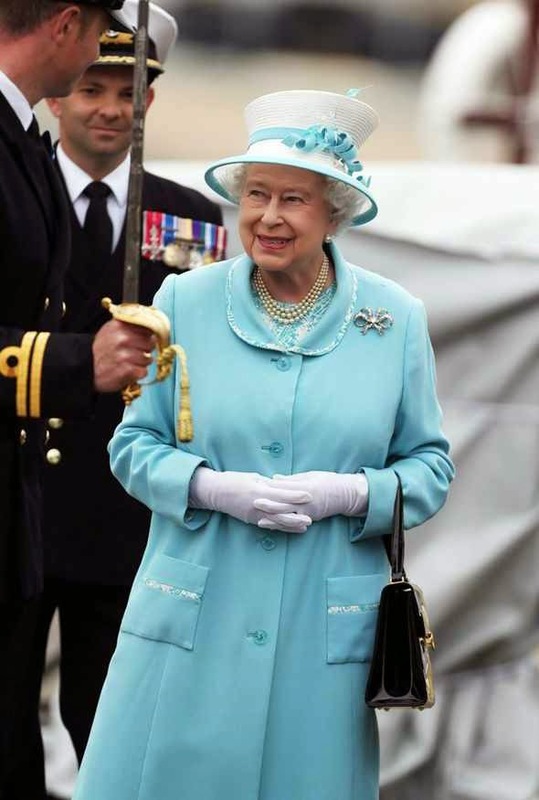 Her Majesty went on board the Type 23 frigate which has been part of the Portsmouth fleet since 1992. She arrived at the navy base to be greeted by Commodore Jeremy Rigby before receiving a Royal Salute, and looked lovely in a blue coat which she wore over the top of a floral print dress. Click link for full post from EXPRESS. Semoga artikel Queen Visits HMS Lancaster at Portsmouth Naval Base bermanfaat bagi Anda. Jika kamu suka dengan artikel Queen Visits HMS Lancaster at Portsmouth Naval Base ini, like dan bagikan ketemanmu.